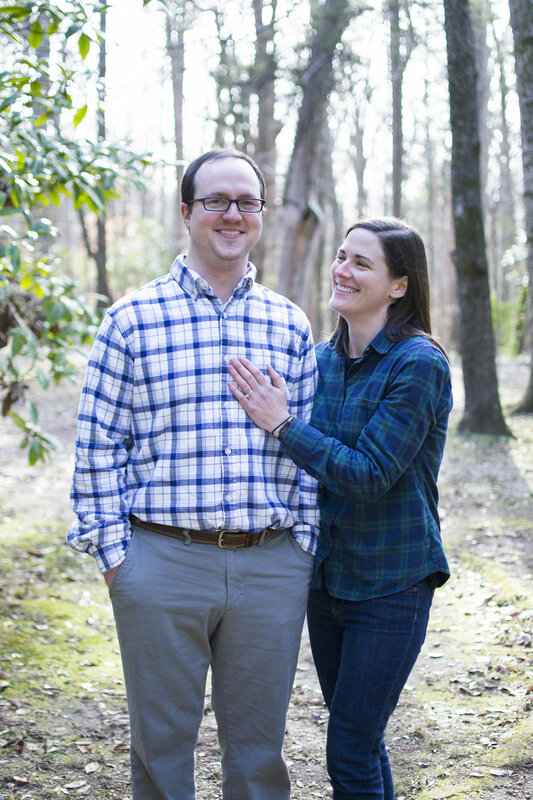 When Holly and Neal met, she was living in Memphis, Tennessee and he was living in Oxford, Mississippi. 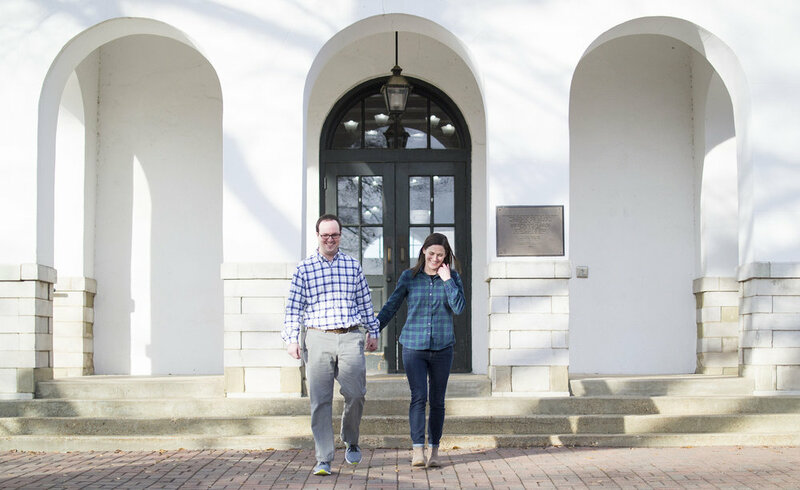 The two commuted while they dated and spent many a fun weekend in the quaint college town of Oxford, Mississippi or camping nearby. 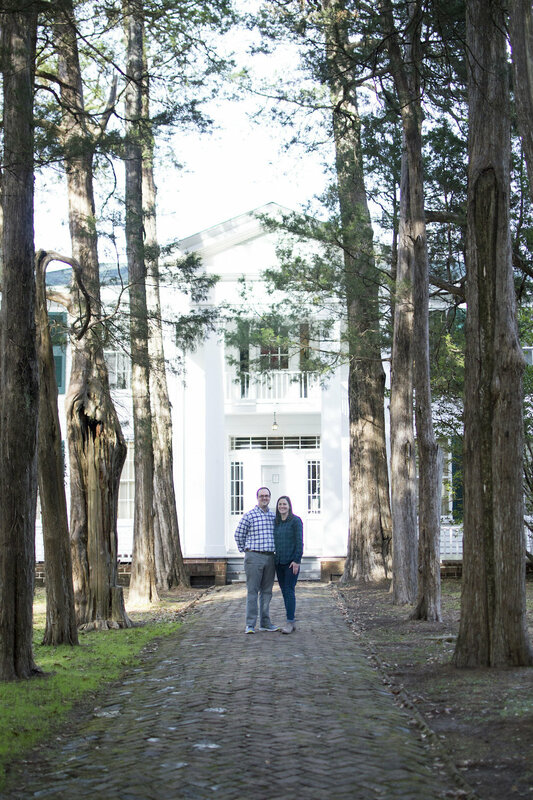 For their engagement session, we started on the grounds of William Faulkner's home Rowan Oak, then moved to the Grove and the historic Lyceum building on the campus of Ole Miss. 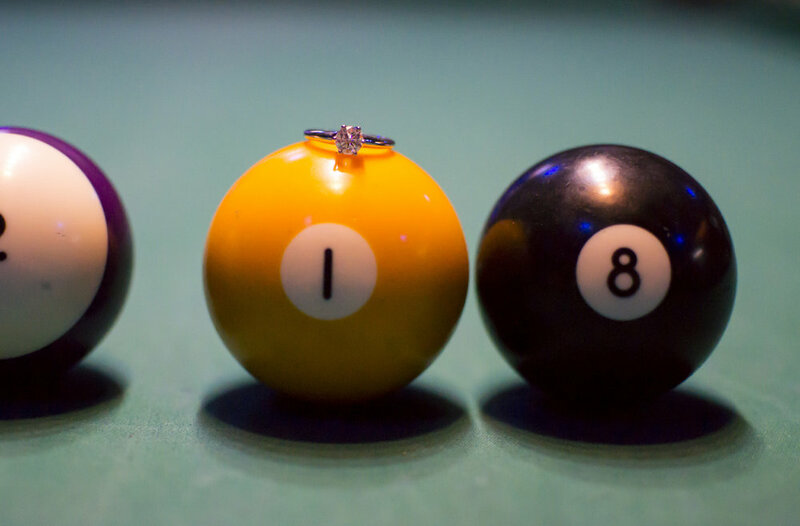 Finally, we took shots on the Oxford town square, near the picturesque white courthouse and in a classic pool hall where the couple likes to hang out. 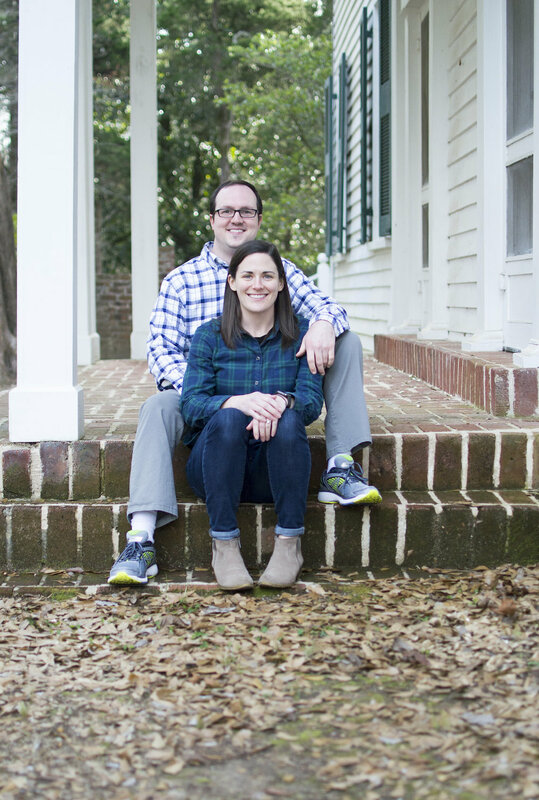 Now living in Memphis, Holly and Neal are getting married in May of 2018 and wanted this natural, winter engagement session to remind them of their courtship memories in Oxford, Mississippi. 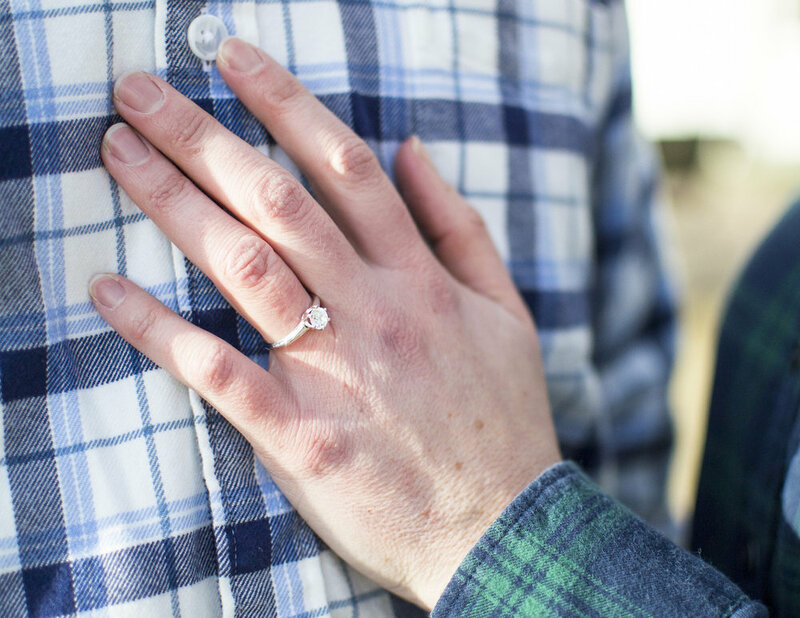 If you're looking for an Oxford or Memphis engagement photographer yourself, check out my engagement photography page for more information!